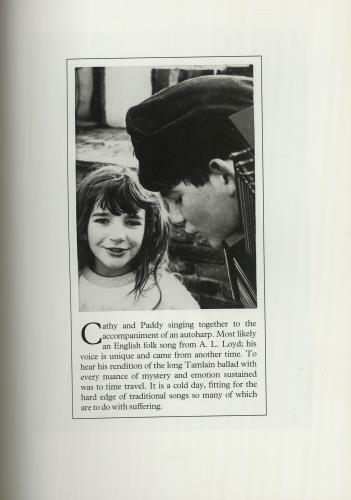 Tracklisting / Additional Info: Privately pressed by a Kent printer Kindlight, this was originally going to be the first of a series of three books, depicting Kate first as a child, then a teenager, then as an adult. The project was abandoned when her brother realised just how much Kate treasured her privacy & did not want to cause her upset by publishing further photos. This was the first & only one of the series to see the light of day. The condition of the book & all pages is MINT. Absolutely as new. 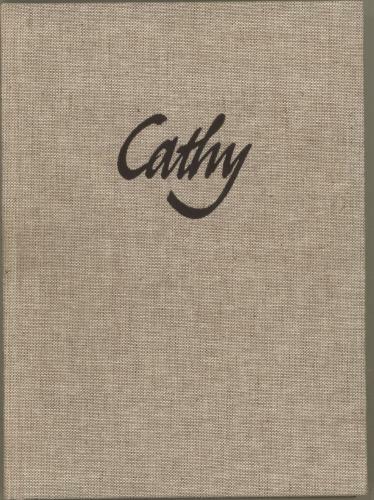 Hessian bound carrying the blocked, embossed lettering "Cathy" on front and lower spine. 130 un-numbered pages. 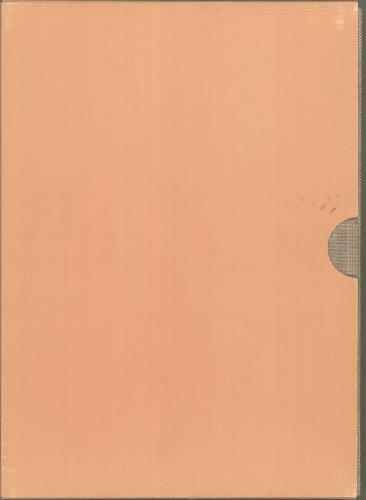 The outer peach card slipcase, in all honesty, lets the packaging down. The book itself is of a standard that even Genesis Publications would be proud of, then it is supplied in a thin, unremarkable peach cardboard slipcase! The slipcase shows just a very small amount of wear to one corner and some very minor scuffing to one side, certainly nothing excessive. Anyhow, the book is what matters & is absolutely perfect. A fascinating view through the looking glass at young a Cathy Bush growing up in & around Old Bexley.